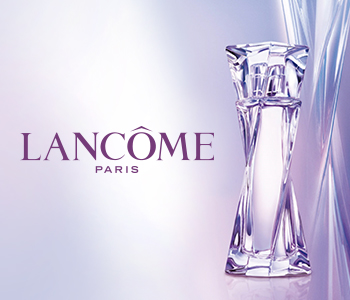 A hypnotising collection of fragrances for women and men, Lancome Hypnose is the essence of absolute bewitchment. Created as a collection of sensual fragrant love potions, each scent uses its unique olfactory charms to ensnare its admirers with a sensuous and alluring trail. For her, there is Hypnose and the brighter Hypnose Senses, a pair of fragrances that exude utter magnetism. For him, Hypnose Homme, an impactful and masculine scent.